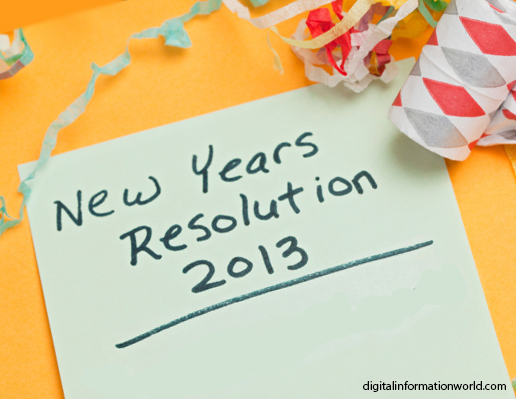 New Year’s Resolutions | Franchising You. Welcome to 2018! With the New Year, it’s the perfect time to begin thinking about personal and professional resolutions to better yourself this next year.